The Tamil film producers council has asked all its members to boycott comedian Vadivelu in their future films. The ban on Vadivelu is the result of his alleged non-cooperation to sort out the differences with the makers of 'Imsai Arasan 24am Pulikesi.' 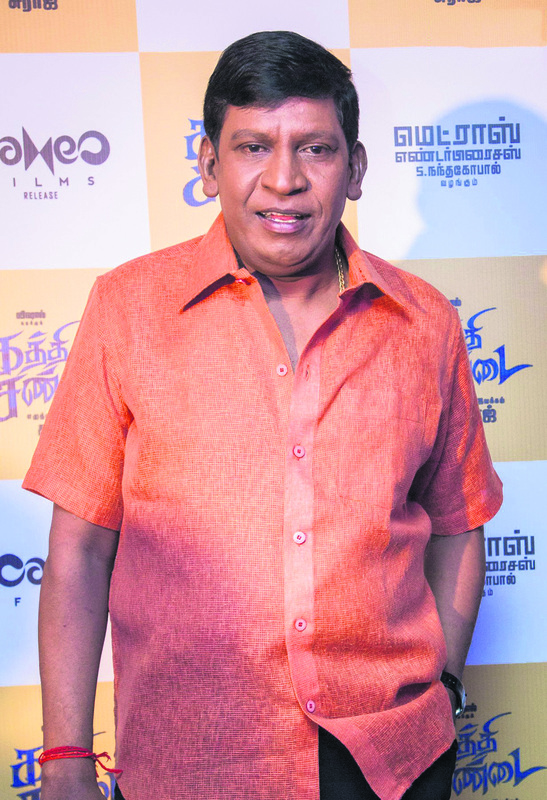 Vadivelu walked out of the project earlier citing creative differences with the filmmakers. Director Shankar of S Pictures approached the producers’ council against the actor. The council was unsuccessful in settling the matter as Vadivelu was not ready to come to the negotiation table. The actor was asked to either resume shooting for the period drama or pay £900,000 to compensate the loss incurred by the producers. But, he refused to do either and the council blacklisted him, said reports. The conflict between Vadivelu and the producers reportedly, broke out when the makers refused to pick the costume designer of the actor’s choice. 'Imsai Arasan 24am Pulikesi' is the sequel to 'Imsai Arasan 23am Pulikesi.' The first film marked the debut of director Chimbu Deven and it became a big hit in 2006. Although Pulikesi was a morally bankrupt character, he became the favorite of the audience, thanks to his clownish antics. The sequel went on floors last year, however, the production stopped after Vadivelu quit the project.